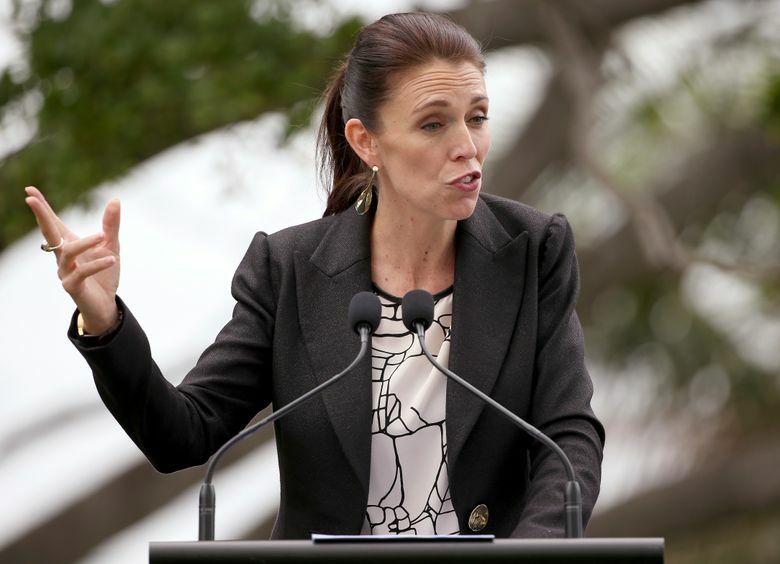 CANBERRA, Australia (AP) — Australia’s prime minister said Friday that his country will not consider options for resettling refugees languishing on Pacific islands until the United States fulfills its promise to take up to 1,250 of them. More than a year after President Donald Trump reluctantly agreed to honor an Obama administration deal by resettling hundreds of refugees rejected by Australia, Prime Minister Malcolm Turnbull told reporters that around 200 had so far found new homes in the United States. 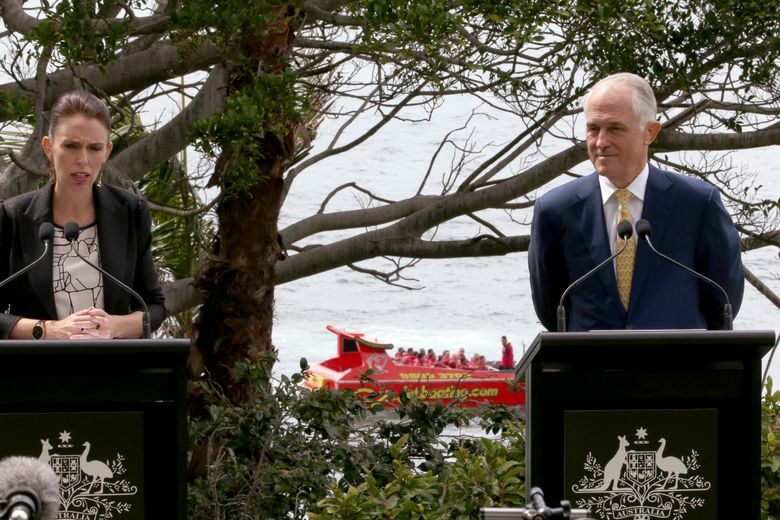 Australia has a policy of not allowing any refugees who try to arrive by boat to settle in the country. It pays neighboring Papua New Guinea and the tiny atoll nation of Nauru to hold around 2,000 asylum seekers from Africa, the Middle East and Asia who have attempted to reach Australian shores since 2013. 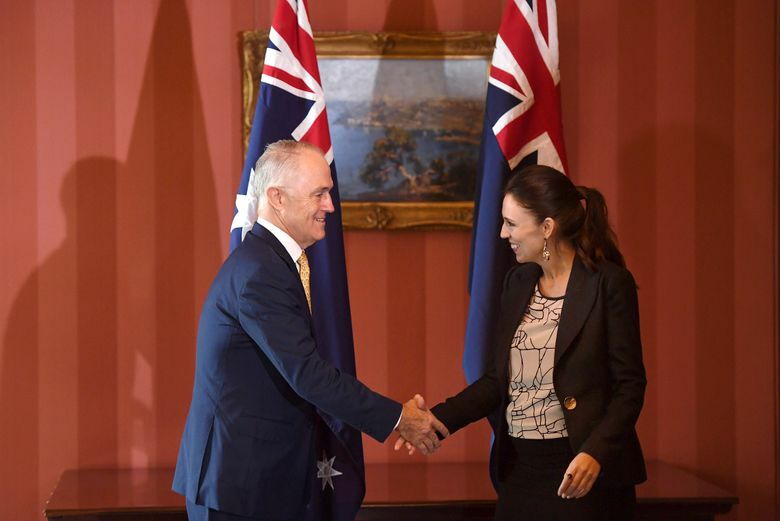 At a meeting with New Zealand Prime Minister Jacinda Ardern in Sydney on Friday, Turnbull again rejected a longstanding New Zealand offer to accept 150 refugees. 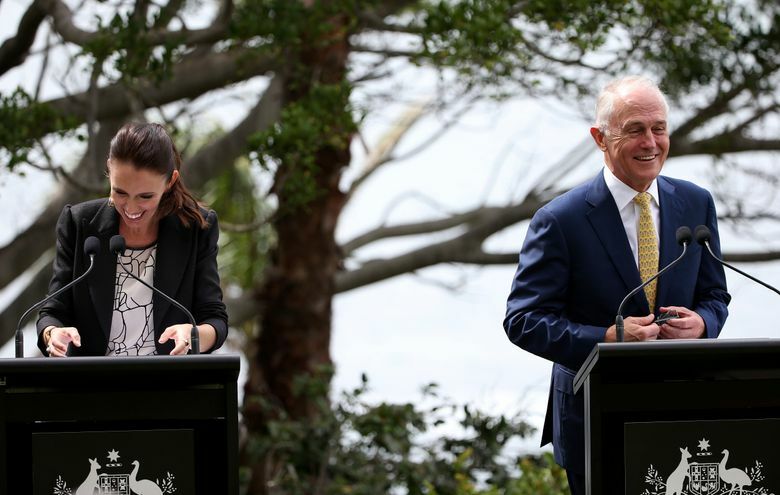 The government fears that refugees from Nauru and the Papua New Guinea island of Manus could use New Zealand as a back door into Australia, since New Zealand citizens are free to travel to and live in Australia. This could undermine Australia’s message that refugees who arrive by boat will never be allowed to stay. 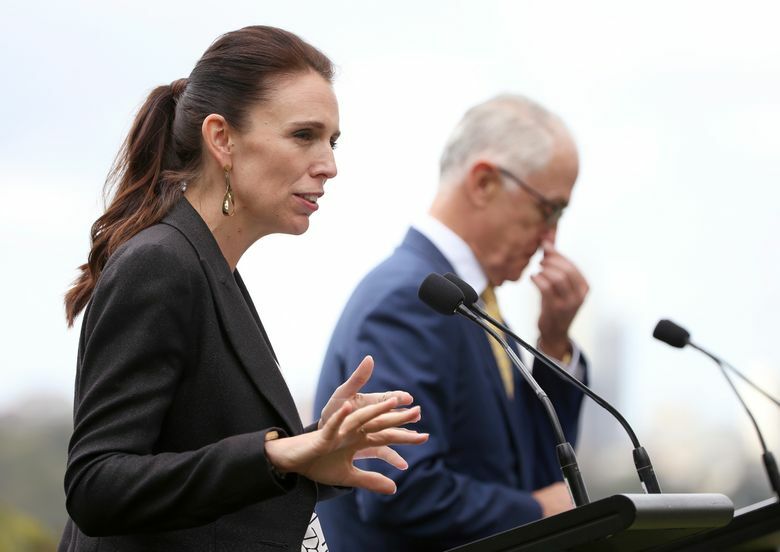 Refugee Action Coalition spokesman Ian Rintoul, an Australia-based advocate, said Australia should immediately accept the New Zealand offer to end the unnecessary suffering of refugees who have spent close to five years on the impoverished islands. “They do not know how many people the United States will take and they expect anything up to 500 people are not going to be able to be accounted for by the U.S. deal,” Rintoul said. 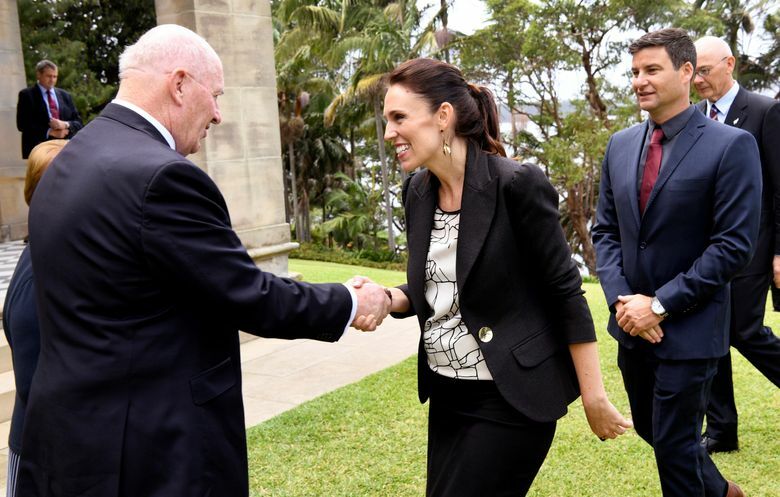 “So the prime minister’s refusal to look at the New Zealand offer just ignores the fact they that have no resettlement program for all the people who are on Manus and Nauru at the moment,” he added.